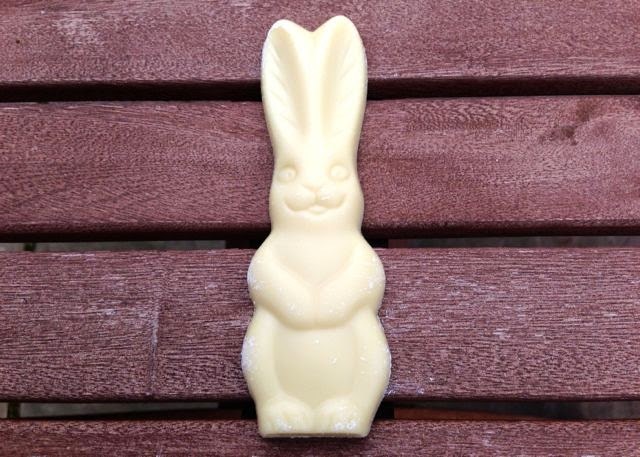 Single dairy-free easter bunny from the Irish firm Celtic Chocolates. 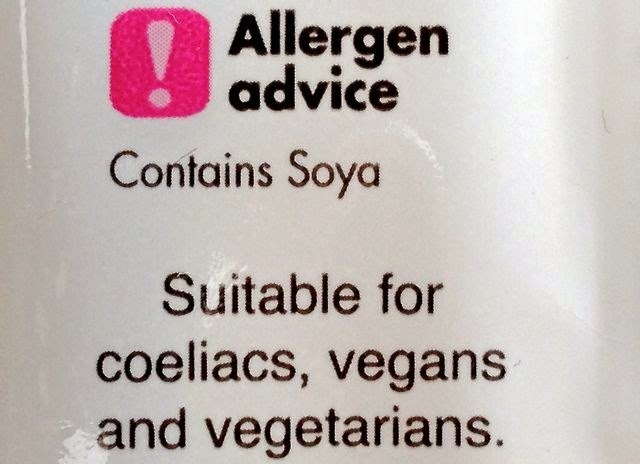 Vegan white chocolate is getting less rare as products like these become a fixture on supermarket shelves. 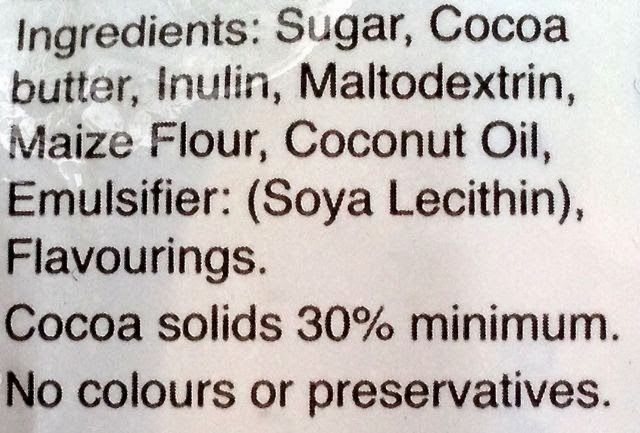 The dairy-free Choices range is one of the better tasting faux-milk and white chocolates. 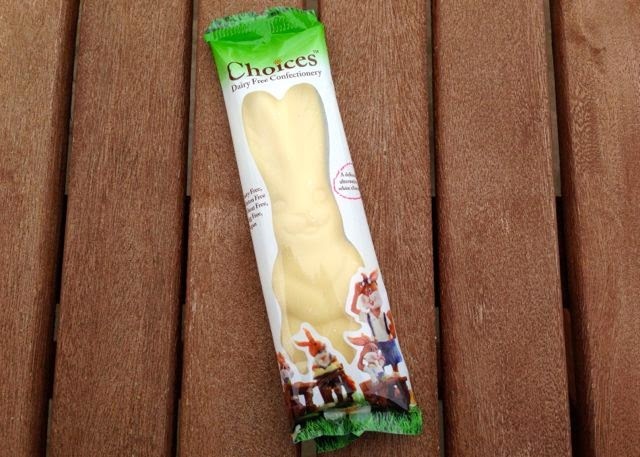 This solid chocolate bunny is the size of a snack bar, but you may find the sickly sweet chocolate too much for one sitting. Choices dairy-free white chocolate is great, but it is a bit on the sweet side. The chocolate is smooth and creamy with a nice smell of vanilla. Kids will love it. You have a sweet tooth, Plumes! These are probably the best vegan white chocolate I've found for baking. If you chop them into little chunks and bake them into cookies or cupcakes they work really well. I have a mega sweet tooth so could probably manage a whole bunny, hehe challenge accepted next time I spot them! My friend bought me one and it smelled like my bunny's hutch :S could this just be an odd one? Yeah, must have been a duff one. Hope you get better!